The research was presented at Inbound 2018 by Patrick Campbell of ProfitWell. Patrick’s session was on using data to maximize retention and return on investment. 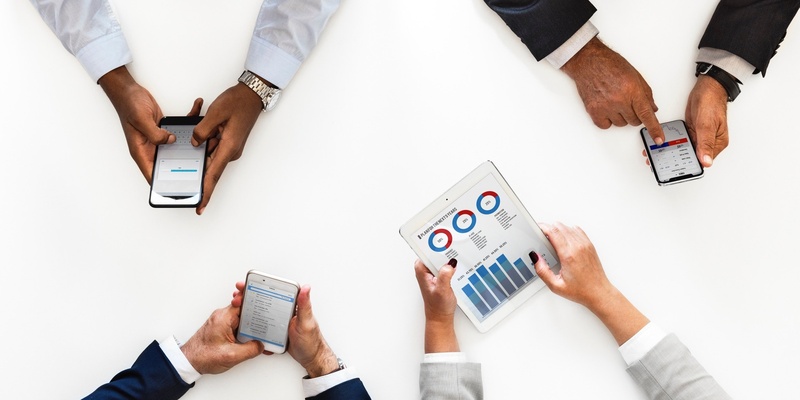 They have worked with hundreds of clients with a subscription-based model of services, yet it can apply to any business that develops solutions using an array of features. Why is “more customers” the lowest return? One reason is you need to keep modifying your product or your model to please everyone. You end up building high-level solutions and try to price them for the low end of the market. When the focus is on volume, you also tend to keep adding more and more features to the core product to bring in that next client. UPSELL: When willingness to pay is high, and the value placed on the feature is high, you should be charging more. These are differentiating features that are an opportunity to upsell the client, but not everyone may want them. CORE: When the value to the client is high, but they are unwilling to pay extra, you need to add this as a core feature built into the base price of the solution. 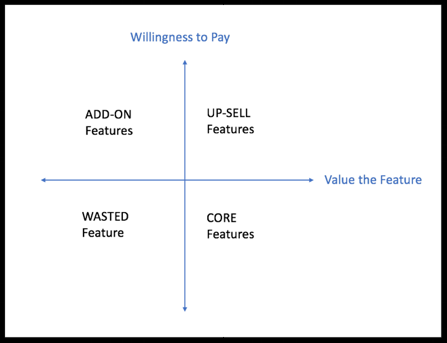 Your core product should be priced to cover all the features you need to include. ADD-ON: When only some clients value the feature, but those who do are willing to pay more for it, this is an add-on feature. Add-ons need to be limited to the options where the revenue you could bring in is worth the complications it will add. WASTE: And when few clients value the feature and there is little interest in paying more, this is a waste of your time. Seems obvious, but many products are loaded with these features simply because a client asked for them. 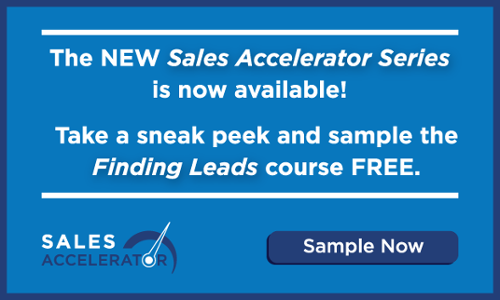 Most of you are salespeople or sales managers and may not think you have access to these kinds of product decisions. Yet, each time you are building a client solution, it’s good to consider the matrix and where each feature falls. A simple question to ask is, "Does the client really value this feature?" And if they do, are they willing to pay extra for it or does it need to be part of the core product for everyone?